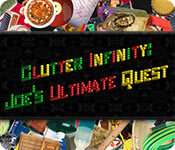 Download Clutter Infinity: Joe's Ultimate Quest Game for PC at Windows 7 Games! This just might be the best Clutter of them all. 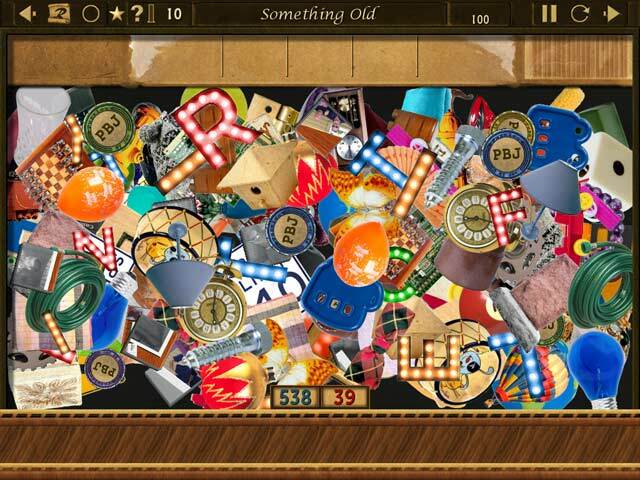 Enjoy a wide variety of puzzles - all your old favorites are here along with twice as many new ones to keep you playing for hour and hours. 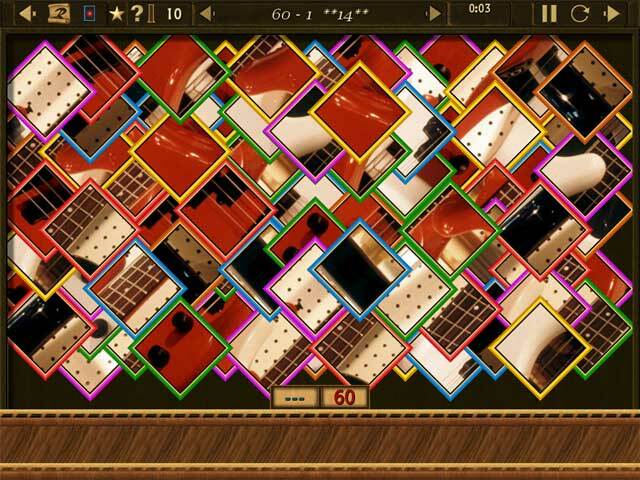 Check out 875 puzzles in all. 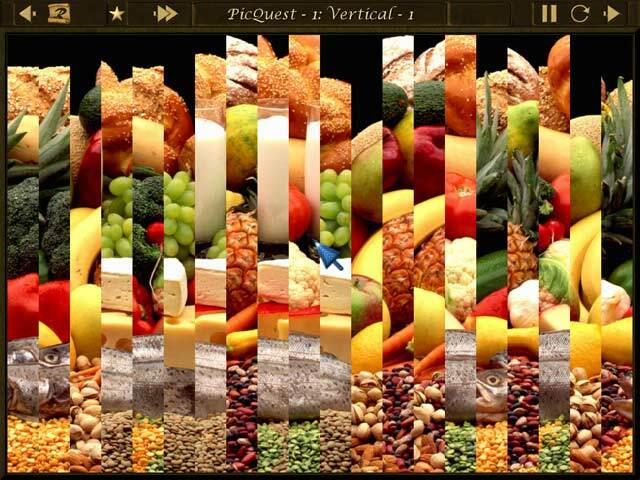 Enjoy Intermixed, Silhouettes, Outside-In and Clutter Picture Puzzles just to name a few. As always, randomly generated levels!